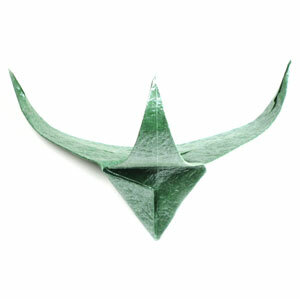 This page is for those who want the instruction to fold a three-sepals standard origami calyx. 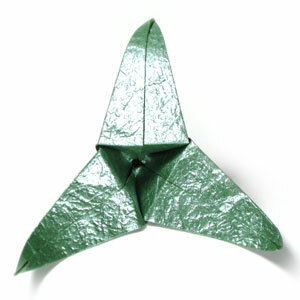 This is a three-sepals version of standard origami calyx that you need when you put a stem to your flower like trillium. 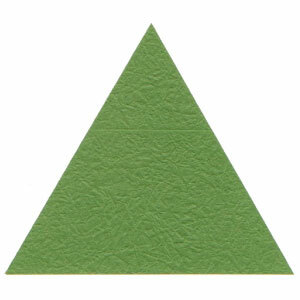 You may use any kind of paper to fold the origami calyx (*it is easier if the front and the back side of the paper are slightly different whether it be in texture or color). 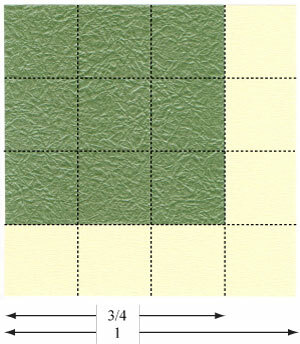 You can experiment with the calyx paper size with respect to the size of flower paper. For trillium flower, your paper for the calyx should be 3/4 of height and width of the paper of your flower.